Cartoon Network's new series include Victor and Valentino, premiering later this year. When it comes to the kids upfront, Cartoon Network doesn’t throw big events like competitors Disney and Nickelodeon. Instead, the network prefers to let its slate do the talking. And as Cartoon Network president Christina Miller and her team participate in their annual upfront roadshow, they are sharing a lineup of new animated series, podcasts and games. 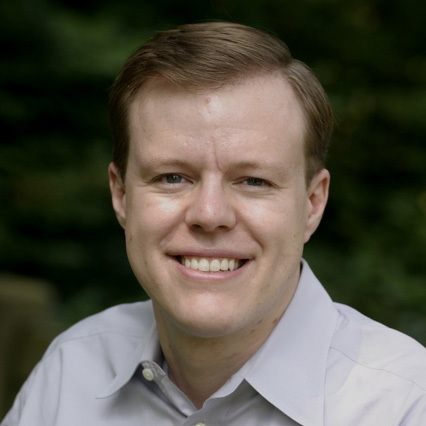 “We always have our eye towards how our audience is consuming. Cartoon Network continues to evolve, not just our programming strategy, but our content as well, to meet those needs,” said Miller, who also oversees Adult Swim and Boomerang. The network takes pride in its new series featuring a diverse “community of talent and creators that reflect our audience,” said Miller. “It happened naturally over a period of time,” with many of those creators coming from the network’s shorts program or its other series. Infinity Train, about a girl named Tulip who ends up on a train that is full of infinite worlds and must somehow find her way home. It debuts next year. 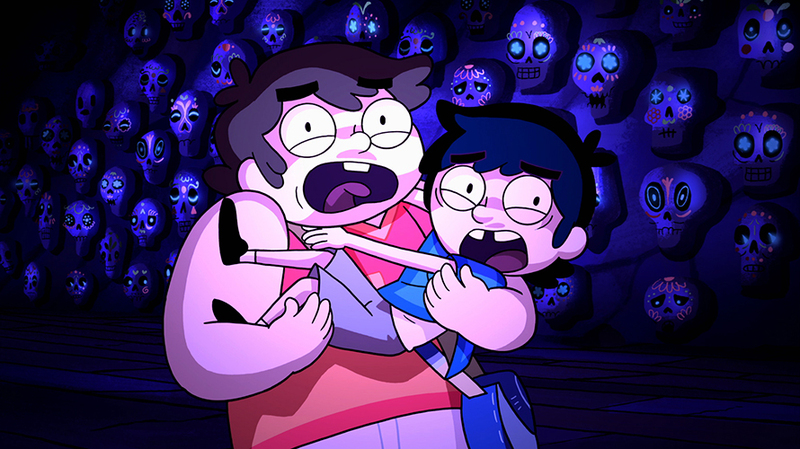 Victor and Valentino, a Latin American supernatural adventure comedy about a pair of half-brothers who spend the summer with their grandmother in a strange town called Monte Macabre. The show airs later this year. Apple & Onion, which recently premiered and is a buddy comedy about best friends who move to the city. Craig of the Creek, from Steven Universe writers Matt Burnett and Ben Levin, is about about three friends using imaginative play at their nearby creek. The show makes its linear debut on March 30, but one episode is available now on the CN App and VOD. Summer Camp Island, based on a Cartoon Network short, about two friends at a magical summer camp. It will premiere this summer. Those shows will join returning Cartoon Network series like Adventure Time, OK K.O.! Let’s Be Heroes, Steven Universe and The Powerpuff Girls. Cartoon Network is also collaborating with its Time Warner sibling companies like never before. Its series Teen Titans Go! has been turned into a theatrical film, which premieres on July 27. And the network is airing a new series, Unikitty!, based on The Lego Movie breakout character. “It’s really about listening to our audience and what’s appealing to them and then telling stories, or creating series and worlds, based on that,” said Miller. Beyond its linear shows, Carton Network is also adding more than 30 new games and apps to its mobile and web portfolio. That includes Adventure Time game spinoff Bloons Adventure Time TD, based on the Bloons Tower Defense franchise, which is coming this summer. Its augmented reality (AR) game, Ben 10 Alien Experience, will be updated on all mobile platforms in August. And a new season of The Steven Universe Podcast, which goes behind the scenes of the popular series, is coming in July.